Blogging is all about making connections and sharing. 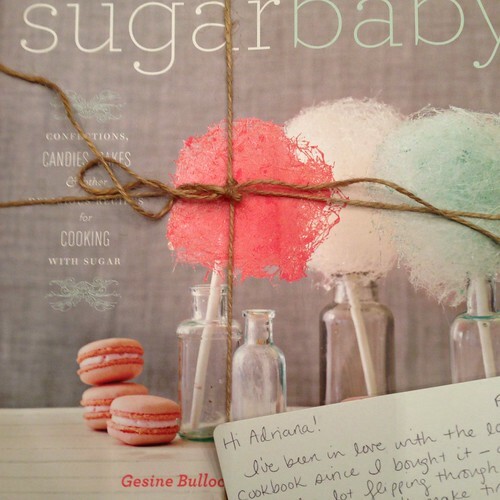 I decided to join into the Food Blogger Cookbook Swap of 2014 and received a copy of Gesine by Gesine Bullock-Prado. The swap, organized by Alyssa of Everyday Maven and Faith of An Edible Mosaic, brought together 39 bloggers who gave a new home to a cookbook from their collection. This post was also my first book review for this site. Later in the year I joined the Blogging for Books program and received through it copies of Ina Garten’s Make It Ahead, French Roots by Jean-Pierre Moullé and Denise Lurton Moullé, and non fiction favorite Provence, 1970. Up next in the lineup? E’s new favorite, Tyler Florence’s Inside the Test Kitchen: 120 New Recipes Perfected. There will be more blogger collaboration coming up around February, so stay tuned for that as well. Puerto Rico Restaurant Week’s third edition included more restaurants than before. 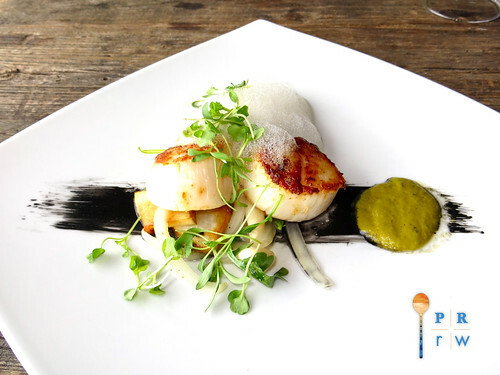 The collaboration I was especially excited about was the requirement for these restaurants to feature local ingredients, stimulating the agriculture and overall economy of the island. PRRW organizers Gustavo Antonetti and Paulina Salach, along with the efforts of the Asociación Gastrónomica Puertorriqueña, worked very hard linking chefs, farms and producers. Many of these collaborations have sustained beyond Restaurant Week. As soon as the 2015 Puerto Rico Restaurant Week are available, we will inform you through the blog, our Facebook page, Twitter, and Instagram feeds. People like thorough explanations and thought processes. If you go through one, better share it! 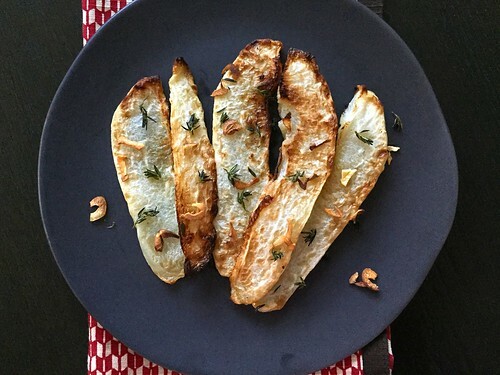 When a French Fridays with Dorie called for roasting Jerusalem artichokes, I thought I was doomed. Some thorough research led me to chayote, a locally grown and suitable substitute for the recipe. I made an infographic to explain why the swap would work. I’m waiting for the next chance to put one together. I’m happy one of the French Fridays posts made it into this lineup. We are gearing for our last few months of cooking through Dorie Greenspan’s Around My French Table. It’s bittersweet, but at the same time, I can’t wait to see what this group’s new kitchen adventure will be. I am beyond thrilled that this post went viral relatively quickly after it was published. I wish it becomes as perennial a favorite as our longstanding top 5. Judging by the #1 post of 2014, it has good chances. Thank you Madelyn for this recipe! 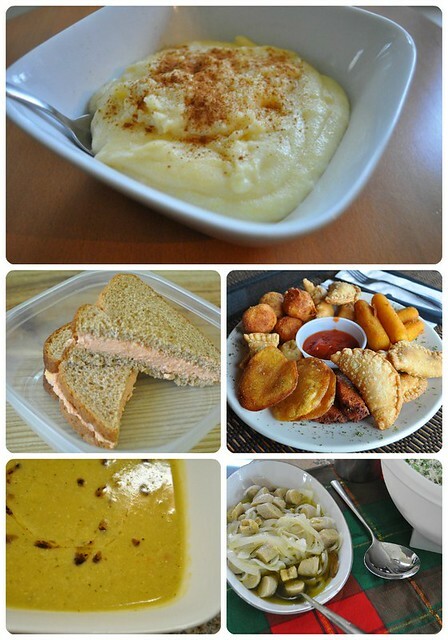 I learned how to make this amazing pastel through a Karma Free Cooking lesson last year. The test of a good recipe? The amount of times I made it in such a short period of time. It’s a new standard in my holiday table and I’m grateful it has become sought after for others as well. 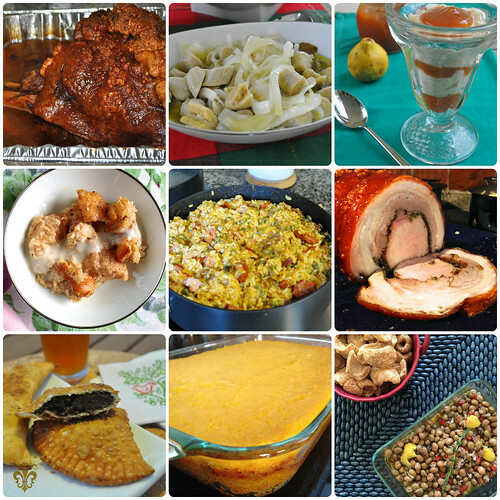 Here’s a quick nod to our longstanding Top 5 recipes… all featuring the warm flavors of Puerto Rico. 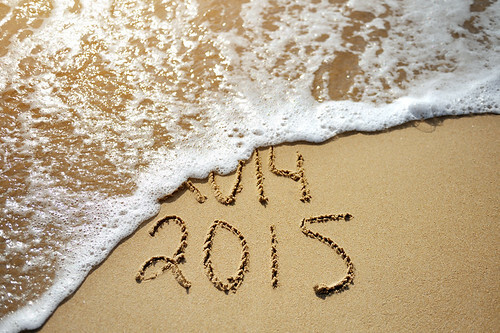 Have a wonderful 2015! 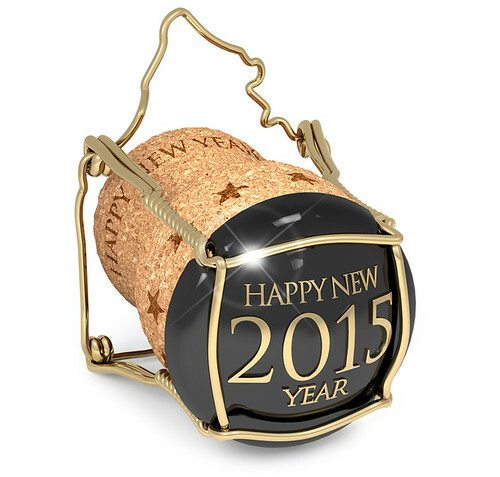 Let’s uncork some health, happiness and great food experiences for the new year. All the best from our family to you.